﻿	Kedarnath Tour Package & Price – Ek Dham Yatra. 'Hail to the glory of Lord Shiva', this is the phrase which every pilgrim undertaking the Kedarnath Yatra sing throughout the journey. Pilgrims from all parts of the world visit India to be a part of this Ek Dham Yatra to Kedarnath, which is considered to be a significant circuit for Hindus. The 6- Day Kedarnath Yatra tour package by India Pilgrim Tours gives you a chance to visit this sanctified spot along with other important Hindu pilgrimage sites such as Haridwar, Rishikesh and Guptkashi. The starting and ending destination of the Yatra is Delhi. During the itinerary, pay homage to the Almighty and adore the stunning scenery, soaking-in the tranquility. As you arrive in Delhi, proceed to Haridwar by road. Upon reaching Haridwar- one of Uttarakhand’s holiest Hindu city, check into your hotel. 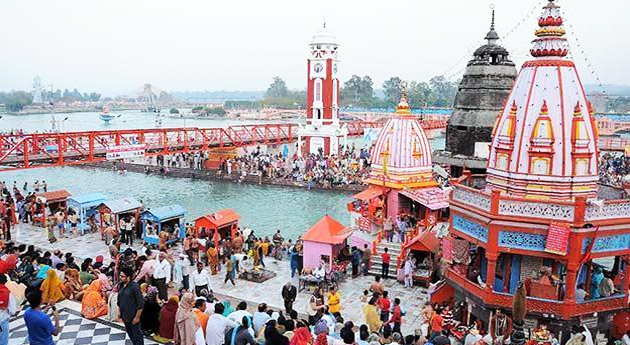 Later, in the evening head to Har Ki Pauri (famous ghat on the river Ganga); enjoy the Ganga Arti (river worship ceremony) on the banks of the river Ganga. Get back to the hotel for dinner and overnight stay. After your breakfast, check out from the hotel and leave for Guptkashi by road. Guptkashi is a small village settled in the district of Rudraprayag of the hill state. 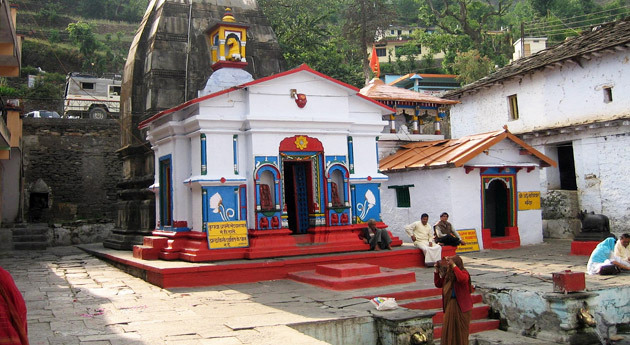 With the major tourist attractions Vishwanath temple, Ardhnareshwar temple and Manikarnik Kund, Guptkashi is an important stop on the route to char dham yatra. On arrival, check-in the hotel. You can explore the place on your own. The day starts early. Breakfast is followed by check -out formalities. Start driving for Sonprayag, the place from where the 20 km trek to Kedarnath is going to start. This journey can be covered either on a horseback or in a palanquin (at your own cost). During the trek, the devotees keep chanting the praises of the Lord. On arrival check in at Govt. Camps/Lodges. Dinner and Overnight at Govt. Camps/Lodges. On the 4th day of the tour, leave your beds before dawn and take bath. Be at Kedarnath temple around 04:45 am to attend the ‘Abhishekam’ ceremony of Lord Shiva inside the Garbh Griha and seek his blessings. After darshan and puja, back to the Govt. Camps / Lodges. Later on, start your trek back to Sonprayag where vehicles for you would be waiting in Sonprayag Car parking. 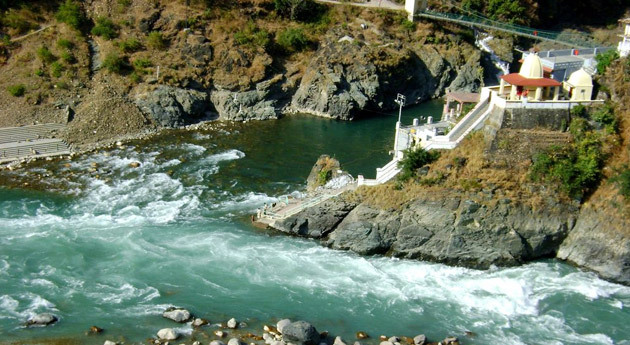 Arrive at your hotel in Rudraprayag/Srinagar. After an early morning breakfast, you leave for Rishikesh by road. Rishikesh is popular for some exciting adventures such as rafting (in Holy River Ganges and Shivpuri), kayaking, bungee jumping and trekking. Do not miss visiting the most popular tourist attraction in Rishikesh, Ram Jhula and Laxman Jhula (the hanging bridges). Later, in the evening proceed to Haridwar by road. Check into the hotel. On the last day of the tour, take your morning breakfast and leave for Delhi by road. On your arrival, further drive to Delhi airport/ train station for your onward journey.